For all of us who grew up in the late 70´s and early 80´s here are some of the best Retro designs integrated into new Technology. An example of the phenomena is a manual typewriter refashioned as a computer keyboard. It has been refurbished by a retired Remington salesman, then wires it with a sensor board that recognizes when a key is pressed. It leads to a U.S.B. plug that makes the typewriter work like any computer keyboard. 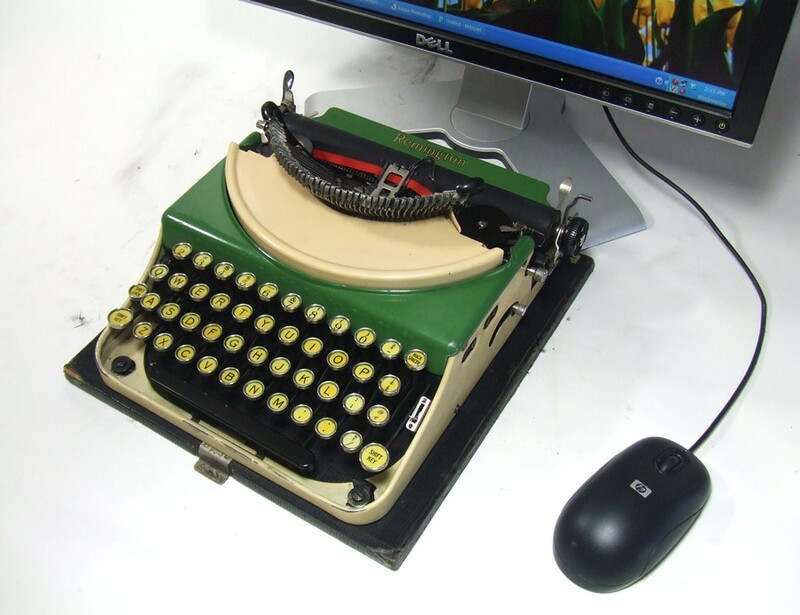 Even if the type bar doesn’t hit the platen, a computer will recognize the input, but if you bang the keys hard enough you can make an old-school hard copy on paper This antique typewriter has been modified to work as a USB Keyboard for PC, Mac, and even iPad! That’s right — it’s a beautiful and fully functional computer keyboard! marks. It also includes shift, space, and return carriage (which is literally activated by the typewriter’s return carriage!). The modification is very clean leaves the typewriter looking, feeling, and working like a regular typewriter — and yes, it still writes beautifully on paper..
For more information and a sweet video, see USBTypewriter.com.while a computer also records your keystrokes. The typewriters sell for $600 to $900 at the Web site Etsy, although it is $400 if you supply your own typewriter. If you are handy with a soldering iron, you can buy Mr. Zylkin’s do-it-yourself conversion kit for $70. Twelve South brags that its MacBook Pro and iPad cases use old-fashioned bookbinding technology. The covers are leather-bound and distressed to look like a collectible volume. The cases have a hard cover on top and bottom, with a zipper around the center to keep your computer secure. The BookBook covers are priced at $80 to $100, depending on the size of your computer. The company says the covers disguise the device inside and could deter thieves — unless they know that many collectible books are worth far more than the next new thing. ThinkGeek have taken that old handset and added Bluetooth so you can have some privacy while connected wirelessly to a mobile phone. 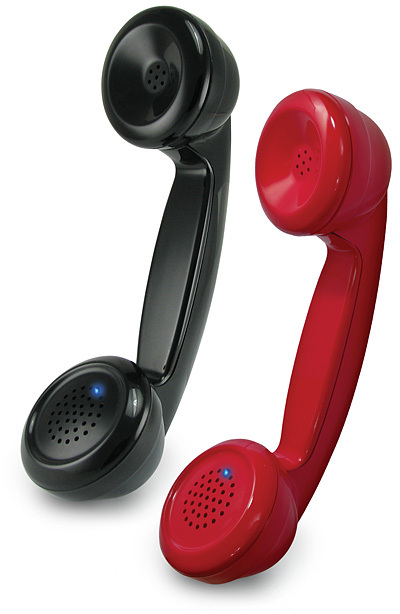 Here is what thew say about it: We have taken the ever-popular Retro Handset and updated it to connect to your cell phone using Bluetooth technology. 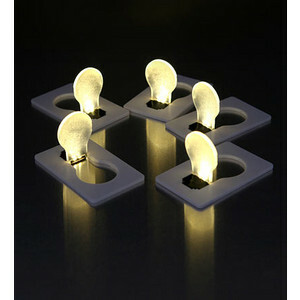 Also from Think Geek This unusual card looks like a flat incandescent bulb, but push the bulb vertical and it unexpectedly lights up. The force is strong in these little ones. A Star Wars themed USB flash drive is the ultimate design. Dozens of character to choose from including Yoda, and Stormtroopers. 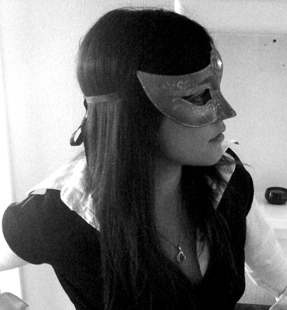 Lets welcome the New Year 2011 with something that take us back to the days where privacy existed and playing Pac-man on our father´s first Macintosh was the next best thing! 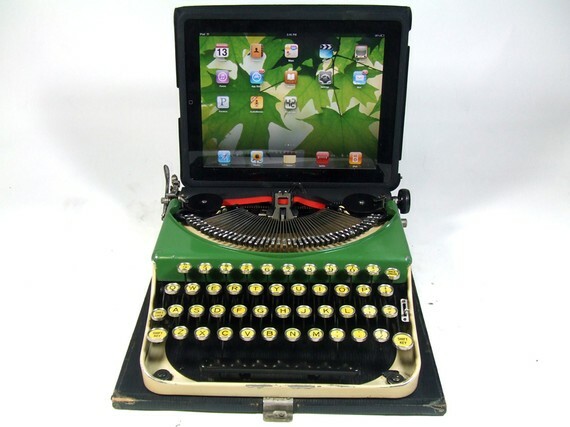 This entry was posted in Gadgets, onlifemag, TECH and tagged BookBook, gadgets, retro, retro technology, tech, ThinkGeek, USB Typewriter by onlifemag. Bookmark the permalink.